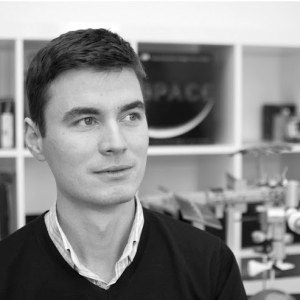 Raycho Raychev is Space Challenges Program’ founder and architect. He designed Space Challenges and made the plans for its structure and format. He selected and assembled the Space Challenges Team. Currently he is coordinating the initiative and is engaged in updating the program’s vision and next evolutionary steps. Furthermore, Raycho has strong experience in management and space projects coordination. He is a co-founder of EnduroSat – satellite-building company. His education includes Master of Sciences – Space Management from International Space University and Space Studies Program from the same university. He is a graduate from Singularity University at NASA Ames Research Center in California, US. Raycho has served two terms as representative of Bulgaria at Space Generation Advisory Council. He has made multiple public talks defending the importance of space science and technology and its impact on the modern society.